Ethan Naylor loves to start his day with a sunrise mountain climb in the Sunshine Coast hinterland. A handful of years after that initial awakening, Naylor remains passionate about an activity he says challenges him both physically and mentally. 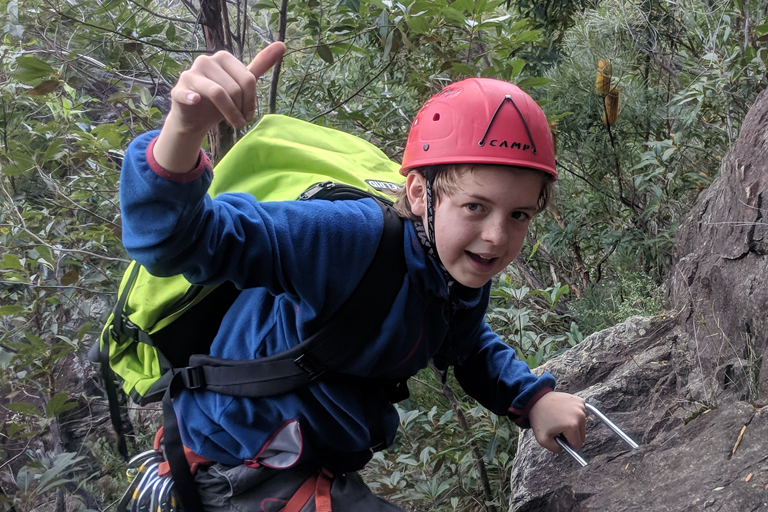 It’s one he admits scares him at times, but more often excites and motivates the committed Grade Seven student to train up to six days a week and start some mornings, even on school days, with a sunrise mountain climb in the Sunshine Coast hinterland. “He’s a kid that knows exactly what he wants to do, and does it,’’ says his mother, Kelly, thankful for the fact that that her eldest child’s sporting love is one now actively shared by herself, husband Todd and 10-year-old son Oliver. Gazing further forward, sport climbing’s addition - along with baseball/softball, karate, skateboarding and surfing - to the program for the 2020 Tokyo Olympics is a thrilling development that will help to carry it into the mainstream. 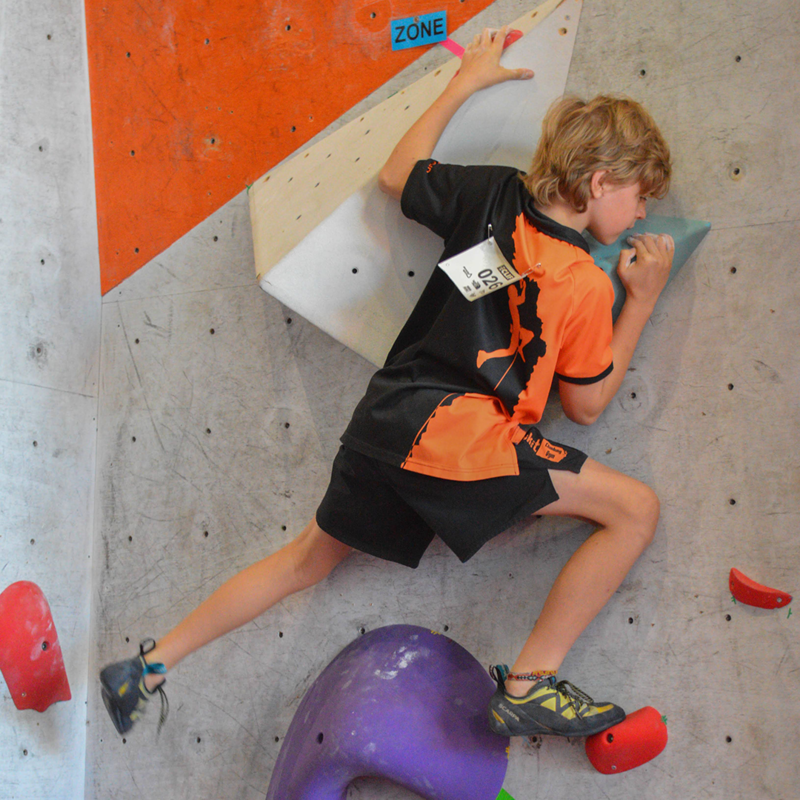 As Ethan watches, he will also be plotting his path to a competition combining the three indoor disciplines of bouldering (in which the climbs are known as “problems”), lead and speed. He will be dreaming. Of course he will. 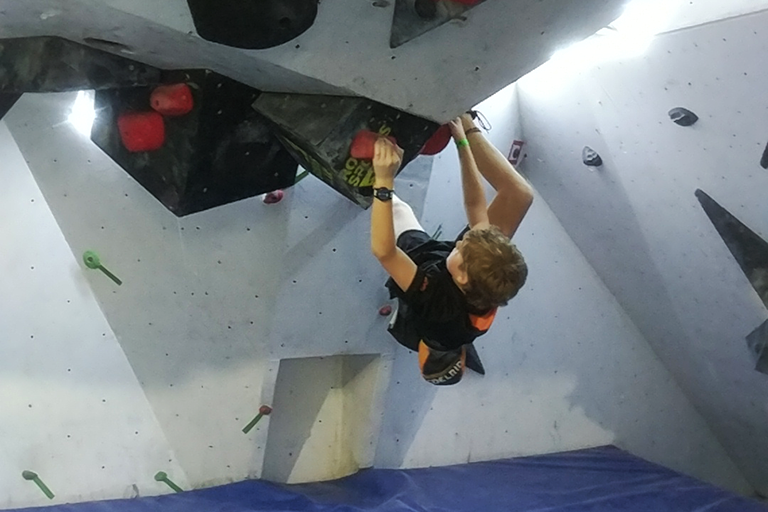 As well as outdoor climbing, Ethan is keen to pursue indoor disciplines, including formats that will be included in the Olympic Games from 2020. An indigenous Australian, and one of the Anaiwan people from his NSW birthplace of Armidale, Ethan has been given permission by a local Queensland Gubbi Gubbi elder to perform Welcome to Country. He is also an eloquent spokesman for the appeal of sport climbing, although the ground-level reality is that costs, too, are high. There is regular travel between the family home in Buderim and a second training gym in Brisbane; new shoes (cost $200-$280) every three months, chalk and other climbing gear; the gym memberships; entry fees/general expenses for competitions. This year, the big one was in Sydney, in May: the national championships. Illness prevented Ethan from participating in the final day of competition, but he still managed a top-15 finish in the Youth C division. In order for their son to be a part of it, the Naylors needed to meet fuel, accommodation and other costs. Hence their gratitude that, for the second successive year, Ethan made a successful application to Sport Australia’s Local Sporting Champions grants program, which provides financial assistance of between $500 and $750 for competitors aged 12-18 years, coaches and officials to attend state/national/international championships. As, indeed, does each chance to participate in elite competition, for the exposure to world-class routes on high walls, experience in dealing with nerves and developing technically and tactically, the opportunities to meet like-minded souls, build confidence, and gather knowledge that can be shared back at the local gym. Ethan Naylor continues to do so, and in every respect, is enjoying his ascent. Ethan took to the sport quickly and says "this is what makes me, me".